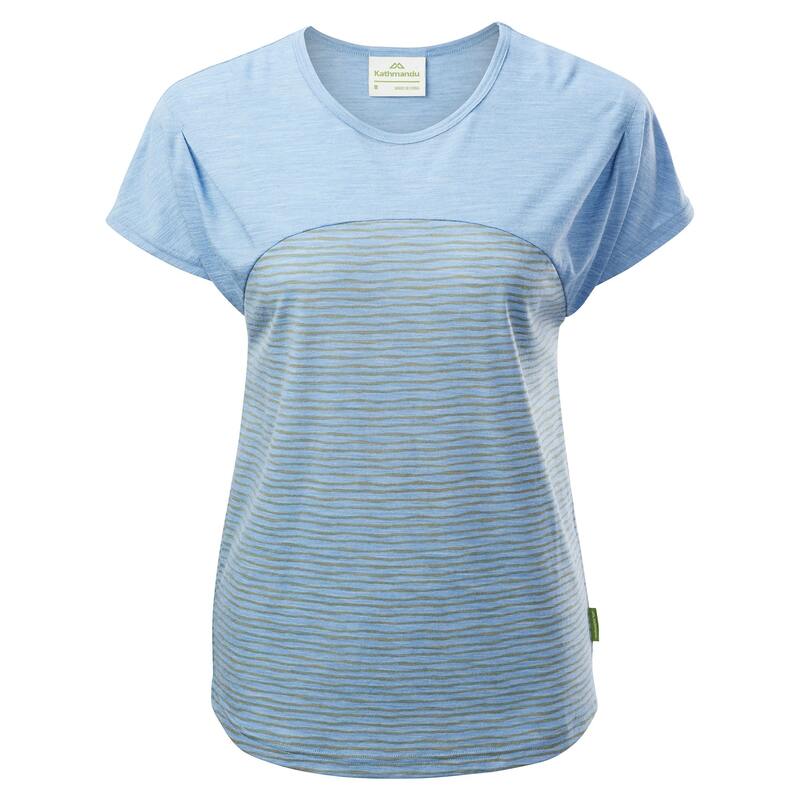 With all the benefits of Merino Wool and Repreve polyester, the Navua Women’s Top is a light, everyday garment. The Navua features pin tuck detail and flattering cap sleeves. You can comfortably wear it in town or country – or wherever your summer adventures take you.